In 1599, during the period when the Portuguese crown was united to the crowns of Castile and Aragon, a Portuguese master-at-arms called Domingo Luis Godinho wrote a manuscript in Spanish entitled Arte de Esgrima (The Art of Fencing). 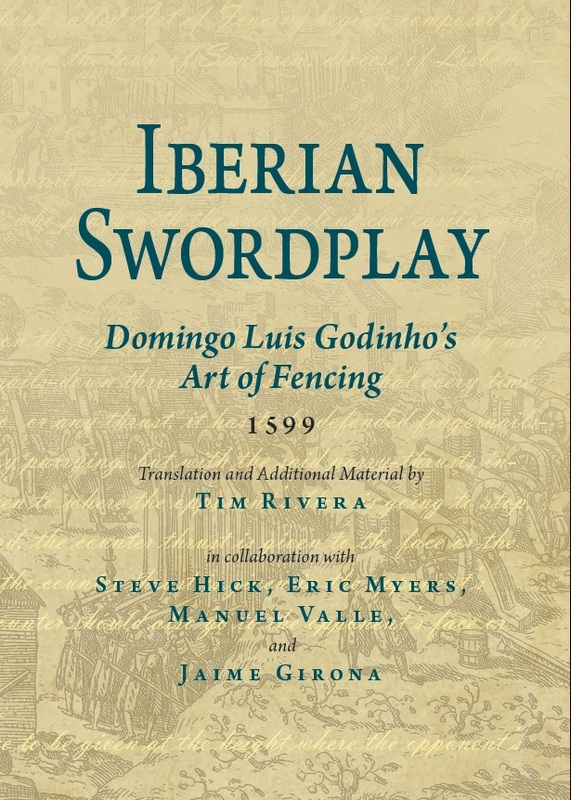 Although Godinho's life is largely a mystery and his text was never published, today his manuscript of utmost relevance in the study of Renaissance Iberian fencing, since it is the only complete treatise discovered so far describing the "Common" or "Vulgar" style of Iberian fencing, first documented in the 15th century, but by Godinho's day, displaced by the new system of La Verdadera Destreza. The work includes instructions for the single sword, a long-bladed, cut & thrust weapon taught alone and with the use of the shield, buckler, dagger, and cape, as well as paired with a second sword. Godinho's instructions also includes the longest known text on the use of the montante, or two-handed sword, a devastating weapon that was used by soldiers and body-guards, in duels and battlefields, in crowded streets and aboard galleys. 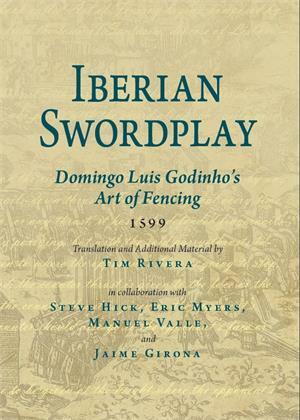 Translator Tim Rivera provides a detailed introduction that explains Godinho's relationship to earlier masters of the "Common School" of swordsmanship, and a short primer on the various weapons, guards, parries, footwork and terminology of the tradition.